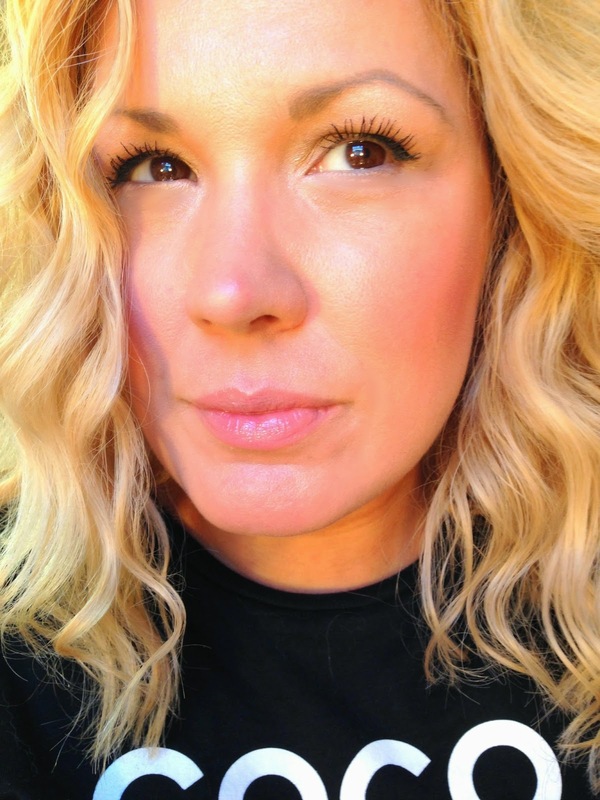 Hi, my name is Carla and i am a member of the Itty Bitty Lash Committee! Until now that is! 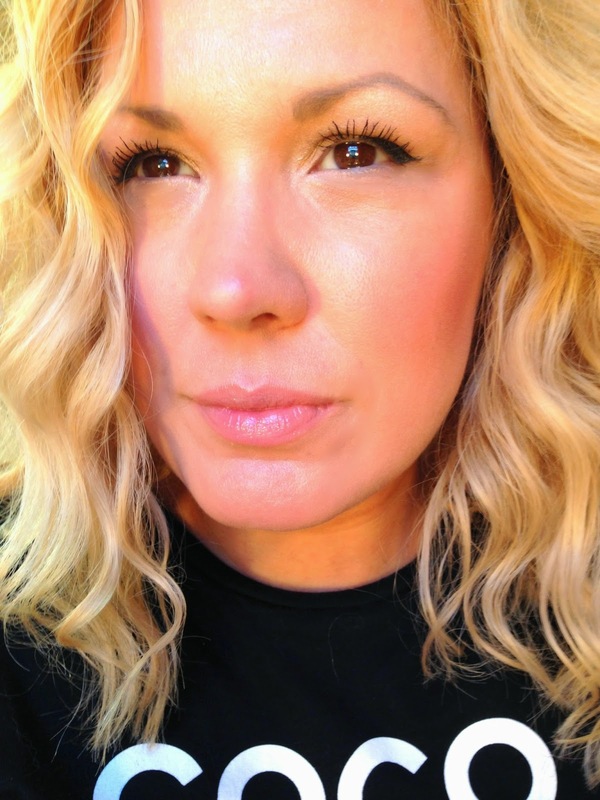 Tarte's Best In Faux Lash Extending Fibers has seriously rocked my lashes! I've tried fiber lashes before and while i liked the way they looked initially, they always ended up shriveling up and sticking to each other making for a major hot mess! Tarte totally gave all those other lash fiber mascaras a run for their money with their new Best in Faux Lash Extending Fibers Mascara! It was seriously love at first swipe! A few swipes of this beauty and i have officially bid farewell to the Itty Bitty Lash Committee! Buh Bye bitty lashes... batting my new beauties for the world to see! Go buy it now! Seriouly... GO! *press sample - all opinions are my own based on my own experience with this amazing product! These look cool! I tried fiber lashes years ago and liked the effect but haven't bothered with them again. I will have to check these out!